A complete and balanced diet for herbivore fishes. 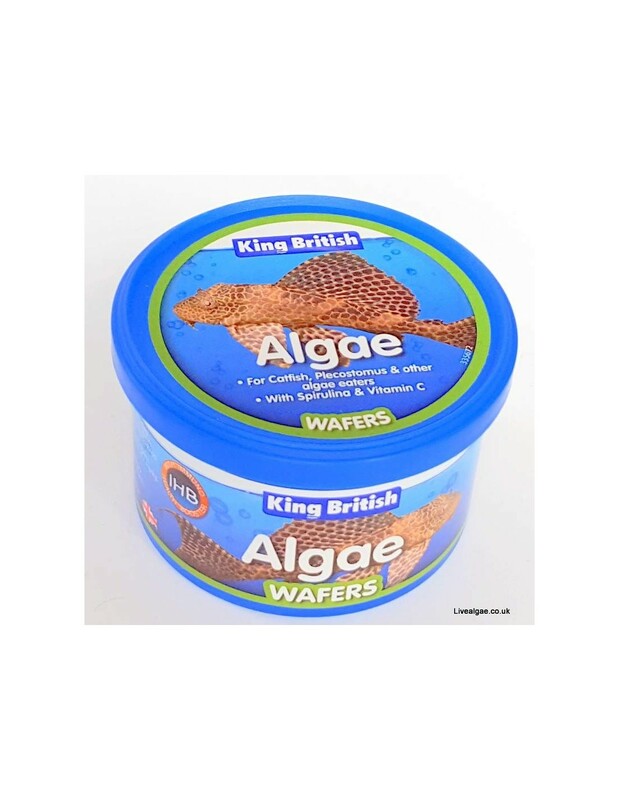 Containing King British's unique IHB immune Health Booster which provides protection against infection and disease. 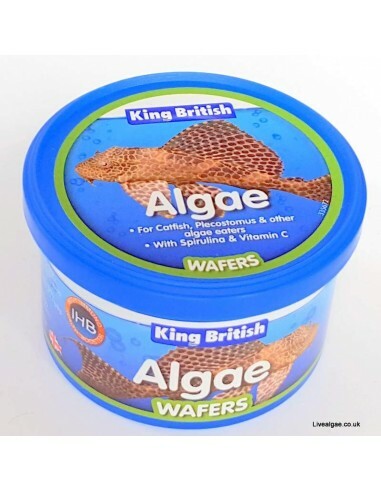 With Spirulina and Vitamin A, D, E and C.
Fast sinking wafers perfect for bottom feeders and critters. With all essential Vitamins, Minerals and Trace Elements.